Great write-up! 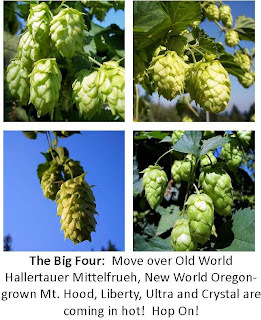 As a home brewer interested in Oregon hops, I had no idea that the flavor profiles were so similar between Mt. 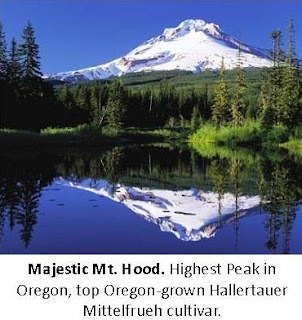 Hood and Hallertauer. Cue the marketing guy!